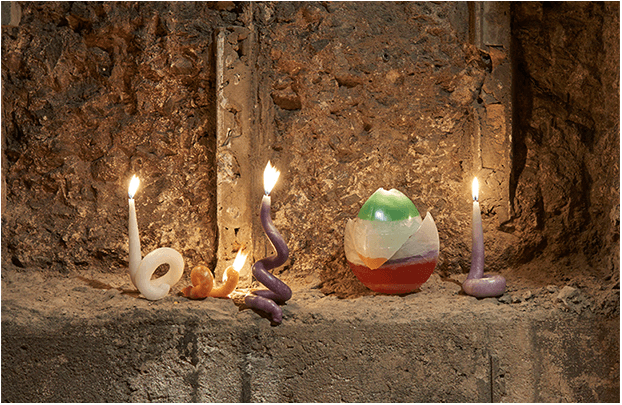 Kelly Akashi will lead two introductory candle making workshops at SculptureCenter. Participants will leave with handmade candles of their own design. The workshops will take place on Sunday, December 10th from 2pm-3pm and 3pm-4pm. Register online at SculptureCenter.